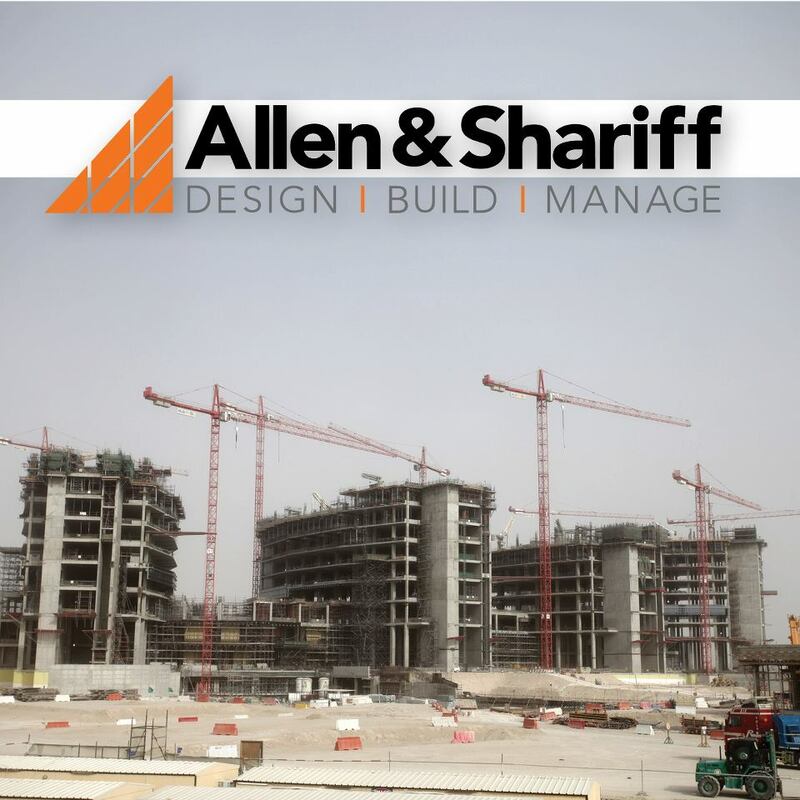 On Jan 1st 2013, Allen & Shariff announced its restructured leadership team and a series of executive promotions — reflective of the company’s commitment to build and maintain a strong and dynamic management team across its unique portfolio of businesses. The executives promoted are Mary Cannon, David Jackson, Diane McCloskey, Anthony Molinaro, David Price, Donald Beyer, and Gregorio Torchia. William Allen, the Founding Partner and President of Allen & Shariff Corporation and Allen & Shariff Engineering, LLC has announced his retirement, but will continue to serve in an active and important role as Founder and Advisor. Mary Cannon, CPA – President. 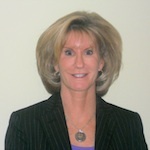 Mary will be responsible for all business operations, corporate governance and outreach at Allen & Shariff Corporation. Mary was previously Chief Operating Officer/Chief Financial Officer at Allen & Shariff Corporation. 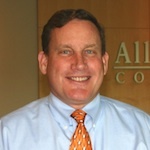 David Jackson – Chief Operating Officer. 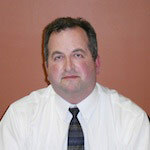 Dave will be responsible for Engineering, Construction, Abu Dhabi branch, Human Resources, IT, and Business Development. 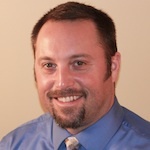 Dave previously held the position of Vice President of Business Development for Allen & Shariff Corporation. 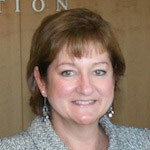 Diane McCloskey, CPA – Chief Financial Officer. Diane will be responsible for finance, payroll and accounting. She was previously Controller of Allen & Shariff Corporation. 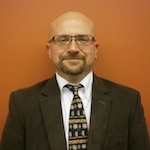 Anthony E. Molinaro, P.E. – President. 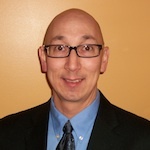 Tony will be in charge of Allen and Shariff Engineering, LLC, which currently has offices in Columbia, MD, Salisbury, MD and Pittsburgh, PA and for identifying other growth opportunities for Allen & Shariff Engineering. He was previously Senior Vice President of Allen & Shariff Engineering – Pittsburgh. David C. Price, P.E. – Senior Vice President, Donald K. Beyer, P.E. – Vice President and Gregorio P. Torchia –Vice President – Pittsburgh Engineering Office. Dave, Donald, and Gregorio will be accountable for the performance of the Pittsburgh office and insure its success and growth. All three were in senior leadership positions in the Pittsburgh Office.